1883: Gandhi and Kasturbai are married. September 4, 1888: Gandhi leaves for England to study law. June 10, 1891: Gandhi passes the bar exam in England. 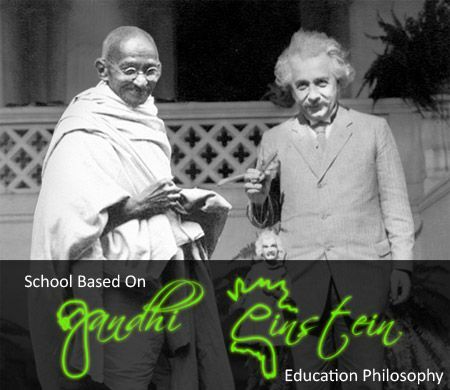 1891-1893: Gandhi fails as a lawyer in India. April 1893: Gandhi accepts commission to spend a year in South Africa advising on a lawsuit. Spring 1894: Gandhi elects to stay on South Africa, and founds the Natal Indian Congress. Spring 1896: Gandhi returns to India to collect his wife and children. December 1896: Gandhi returns to South Africa with his family. October 1899: Outbreak of Boer War (1899-1901) in South Africa. Gandhi organizes an ambulance corps for the British. 1901: Gandhi returns to India to attend the Indian National Congress. G.K. Gokhale introduces him to nationalist leaders. 1901-1906: Gandhi struggles toward Brahmacharya, or celibacy, finally ending his sexual activity in 1906. January 11, 1908: Gandhi is arrested and sentenced to two months in prison. October 10, 1908: Gandhi is arrested again, spends a month in jail. 1909: Gandhi travels to London, pushing for rights of South African Indians. The Transvaal registration law is repealed. November 13, 1913: Indians in Natal and Transvaal, under Gandhi’s leadership, march peacefully in protest of a racist poll tax and marriage laws. The marches continue through the winter. 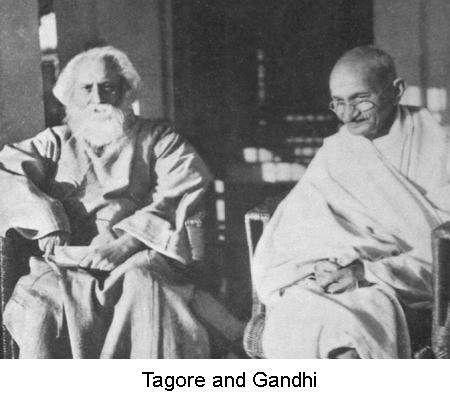 June 30, 1914: Gandhi and Smuts, the Prime Minister of the Transvaal, reach an agreement, ending the protests. July 18, 1914: Gandhi sails to England. August 1914: Gandhi arrives in England, just at the outbreak of World War I(1914-1918). 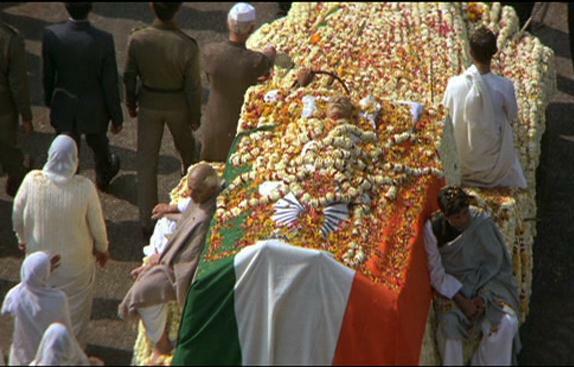 January 9, 1915: Gandhi returns home to India, and receives a hero’s welcome. 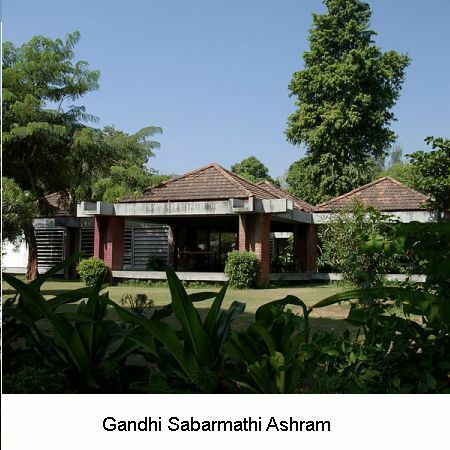 May 25, 1915: Gandhi and his followers found Satyagraha ashram, the religiously-oriented communal farm where Gandhi, his family, and his followers will live. April 6, 1919: Nationalists hold a hartal, or day of fasting and prayer, in protest of the Rowlatt Act, which drastically curtails civil liberties in India. April 13, 1919: Amritsar Massacre; Under General Dyer, British troops slaughter Indian protesters. August 1, 1920: Gandhi calls for a period of non-cooperation across India. March 10, 1922: Gandhi is arrested for sedition. March 1922-January 1924: Gandhi remains in prison. 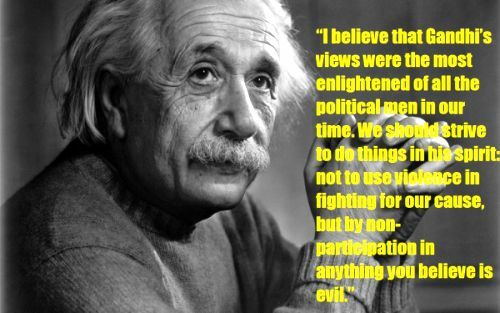 1924-1928: Gandhi avoids politics, focusing his writings on the improvement of India. 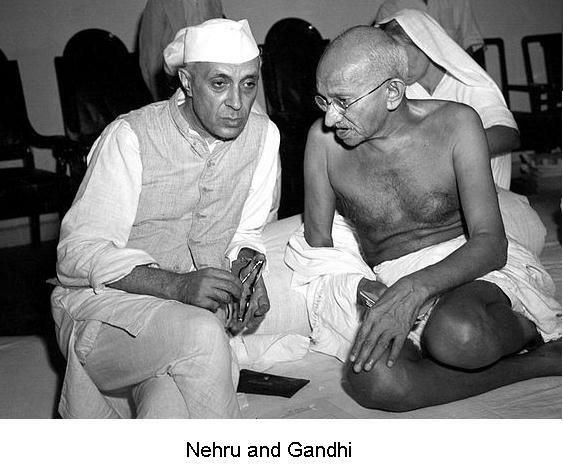 1925: Despite his long absence from politics, Gandhi becomes President of the Indian National Congress. February-August 1928: Residents in the district of Bardoli protest high rents using methods of non-cooperation inspired by Gandhi. January 26, 1930: Gandhi publishes the Declaration of Independence of India. March 2, 1931: Gandhi warns the Viceroy of his intention to break the Salt Laws. March 12-April 6, 1931: Gandhi leads his Salt March to the sea. May 5, 1931: Gandhi is arrested for violating the Salt Laws; non-cooperation movements break out across India. January 1931: British government yields to protests, releases all prisoners, invites a Congress representative to Britain for a Round Table Conference (the Congress asks Gandhi to be this representative). Autumn 1931: Gandhi participates in the Round Table Conference in Britain. 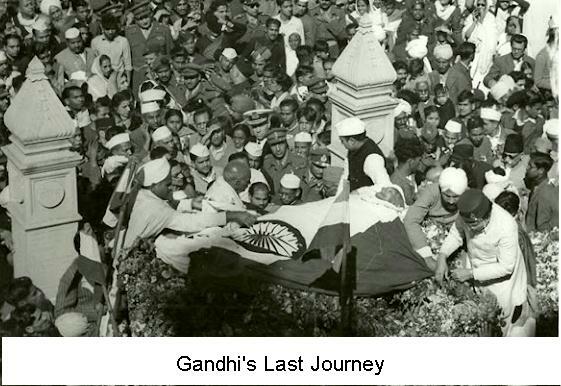 December 28, 1931: Gandhi returns to India. January 4, 1932: Gandhi is arrested for sedition, and held without a trial. 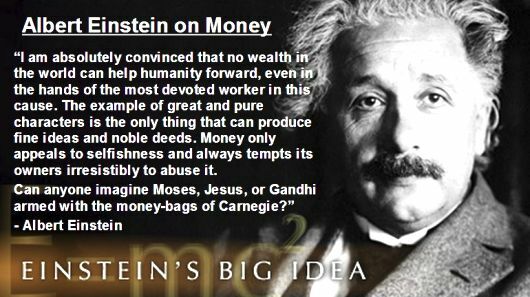 September 20-25, 1932: Gandhi fasts in prison to protest the treatment of untouchables. 1934-38: Gandhi avoids politics, travels in rural India. 1935: Government of India Act passes British Parliament and is implemented in India; it is the first movement toward independence. September 1939: World War II begins, lasting until 1945. March 22, 1942: Sir Stafford Cripps arrives in India, presenting to the Indian National Congress a proposal for Dominion status (autonomy within the British Commonwealth) after the War. August 8, 1942: The Indian National Congress rejects the Cripps proposal, and declares it will grant its support for the British war effort only in return for independence. August 1942: Congress leaders are arrested; Gandhi is imprisoned in the Aga Khan’s palace. 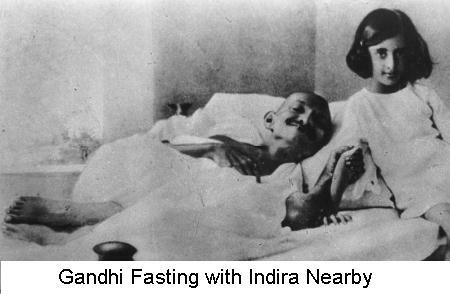 February 10 to March 2, 1943: Gandhi fasts while imprisoned, to protest British rule. 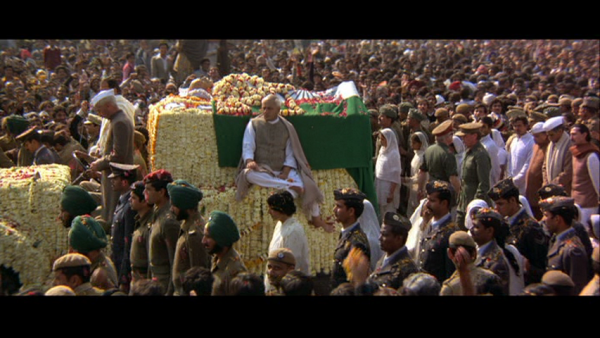 May 6, 1944: Gandhi is released from the Aga Khan’s palace. Summer 1944: Gandhi visits Muhammed Ali Jinnah in Bombay, but is unable to work out an agreement that will keep India whole. May 16, 1946: British Cabinet Mission publishes proposal for an Indian state, without partition; Jinnah and the Muslim League reject the proposal. March 1947: Lord Mountbatten arrives in India and hammers out agreement for independence and partition. August 15, 1947: Indian independence becomes official, as does the partition into two countries, India and Pakistan. August-December 1948: India dissolves into chaos and killings, as Hindus and Muslims flee for the borders of India and Pakistan. 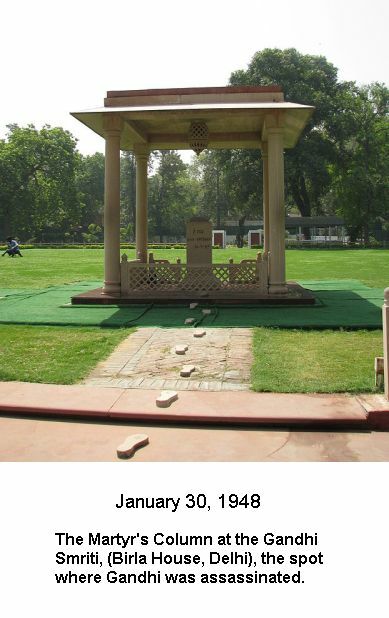 January 30, 1948: Gandhi is assassinated by Nathuram Vinayuk Godse, a Hindu nationalist.